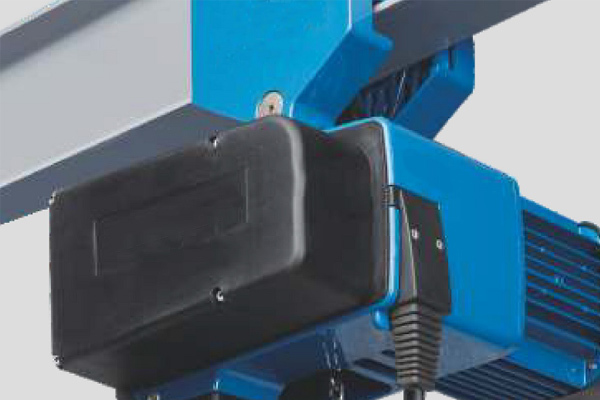 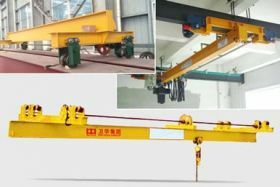 The development of manufacturing industry is inseparable from lifting equipment. 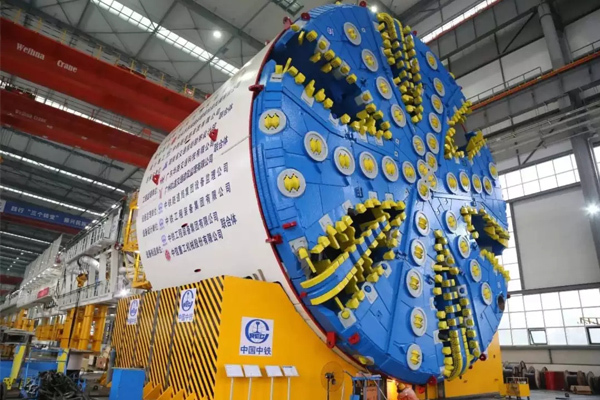 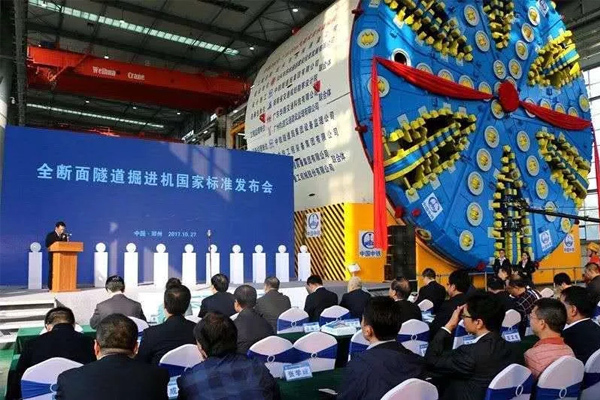 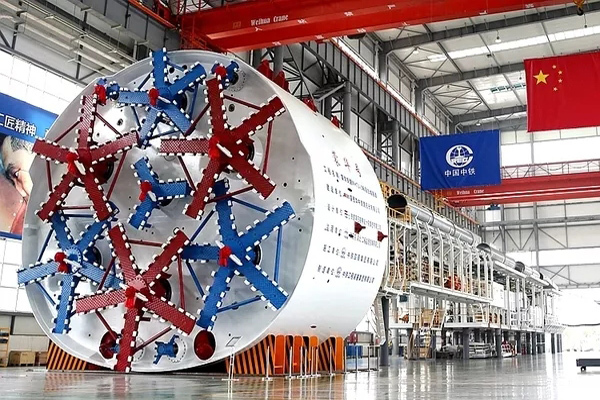 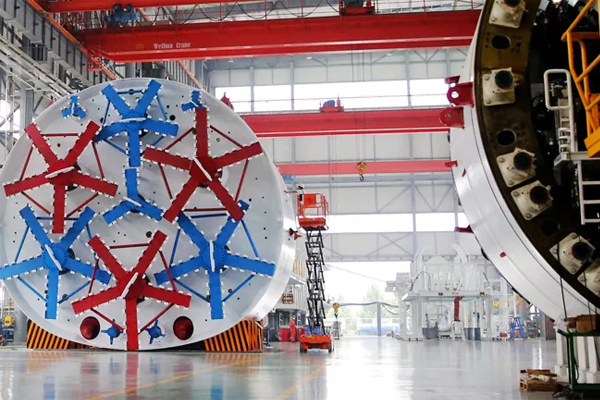 Cranes play an important role for China's tunneling shield design and manufacturing. 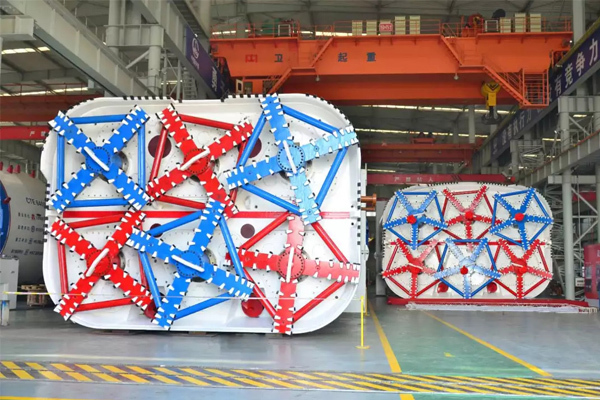 You can easily find Weihua bridge crane for tunneling shield production, which are used for the loading, unloading, turning and launching of tunneling shield. 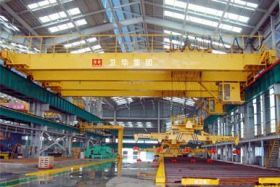 Weihua cranes have served many landmark shield machines in China. 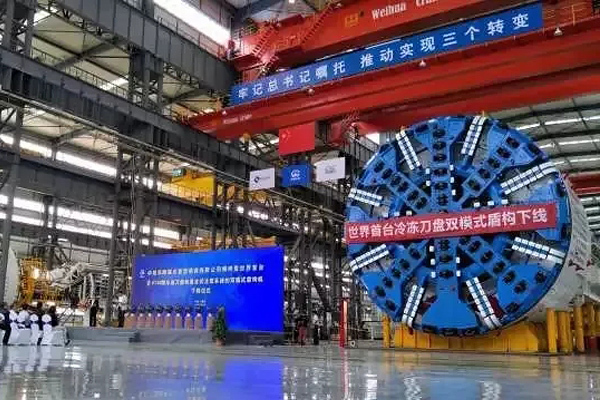 In the future, Weihua Crane will continue to conduct in-depth product and market research, and actively expand product features, to promote China's high-end equipment manufacturing industry.